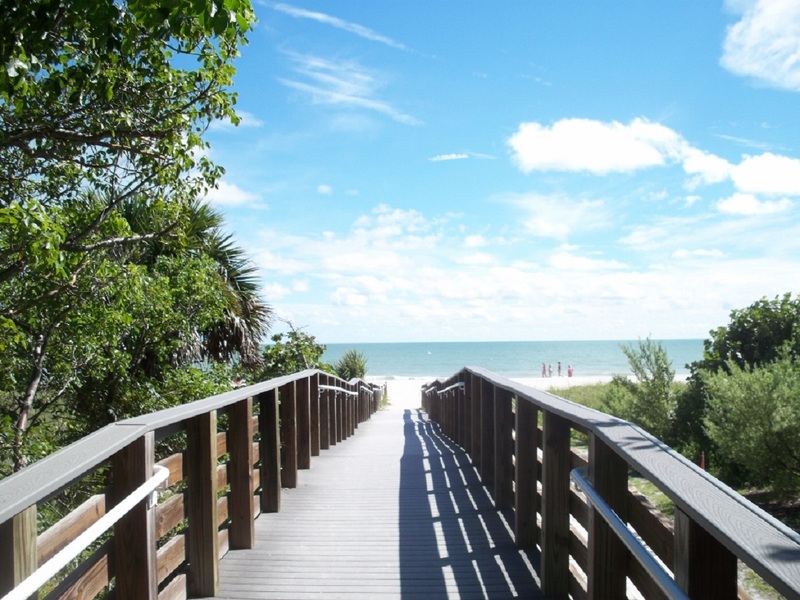 Bowman’s Beach on Sanibel recently ranked in a top 50 list of the world’s best beaches. Flight Network, a Canadian-owned online travel agency in Canada, compiled “The World’s Best Beaches for 2018,” which highlighted the best beaches on the planet. According to the website, it conferred with over 1,200 journalists, editors, bloggers and agencies to create the list. On the World’s Top 50 Beaches list, Bowman’s Beach comes in at No. 39. It is the only Florida beach ranked and joins just a couple of other American beaches on Hawaii and in California and Oregon. “Located on picturesque Sanibel Island, Bowman’s Beach is a shell-seeker’s paradise and has even won awards for being one of the best ‘shelling beaches’ in the world,” the description reads. For more information, visit https://www.flightnetwork.com/blog/worlds-50-best-beaches/.